Researchers have found that not only does complaining express our negativity, it rewires the brain to focus more on negative ideas. Is this a good thing? Not if you want to be a grumpy old lady that nobody likes. The neurons in your brain start branching out to each other when behaviors have been repeated. So the more you complain the more likely it becomes easier to complain, and you won’t even realize you’re doing it. Soon enough complaining will become your default behavior, making the bonds between the neurons more permanent. As scientists often say, “Neurons that fire together, wire together”. It doesn’t stop there however, complaining also affects other areas of your brain. Researchers from Stanford University have even proven that complaining damages the hippocampus – the area of your brain that is essential for problem solving. It is also the area that with enough damage, is the result of Alzheimer’s Disease. So we’ve talked about the effects on the brain – now let’s look at the types of chemicals your body releases when complaining. Cortisol, the stress hormone is triggered into your body when you start complaining. The effects of cortisol are to direct oxygen, blood and energy away from everything but the systems that are essential for survival, this is the same as when you are in flight or fight mode. There are also many side effects of frequent cortisol release to the body – firstly it weakens your immunity and makes your body more susceptible to diabetes, heart disease and high cholesterol. You can use mindfulness to come up with strategies to stop complaining. 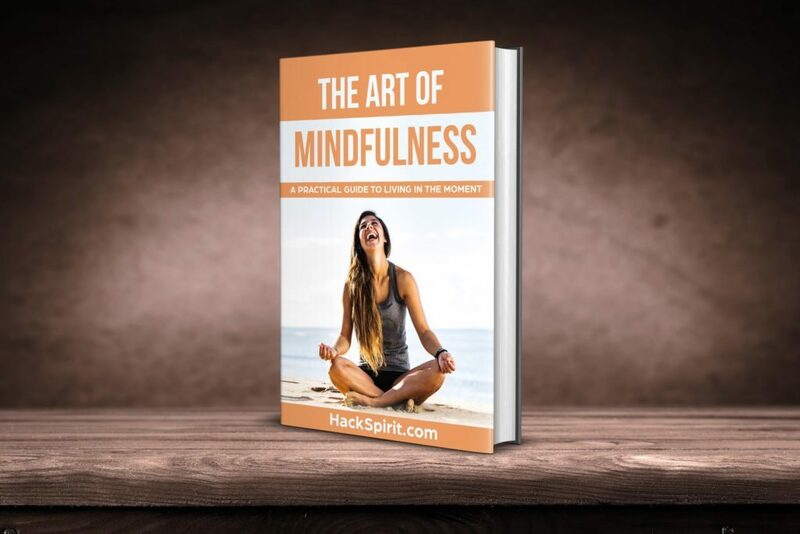 Mindfulness is all about taking a step back from the mind and observing what you’re feeling and thinking in the present moment with a non-judgmental attitude. Here 5 simple strategies you can use. This is easier said than done. Thanks to evolution, our brains gravitate towards the negative. This requires a new practice of being mindful. When you find yourself thinking or saying something negative, observe yourself and instead, say something positive. This may sound counter-intuitive but don’t let your negativity build up inside you. When you feel anxious, or sad, accept these feelings just like a friend. This will mean they won’t build up inside you (which is often the cause of our complaints). Our minds often race in a million directions. Meditation can help you calm your racing thoughts and be more positive with your intentions. We often judge others because we think they are not up to our standards. The truth is we don’t know anything about their story. If you put yourself in their shoes for a minute, you may be more kind and relaxed about other people. Firstly, and simply, if the urge to complain appears, quickly shift your focus on something that you’re grateful for. This immediately lowers the cortisol hormone levels and lifts your mood and positive energy. If there is absolutely a need to complain, make sure you have a clear purpose and try and solve the issue by incorporating positive solutions to it. You don’t want to focus your energy on things you can’t fix, right? 6) One more strategy: The dollar game.